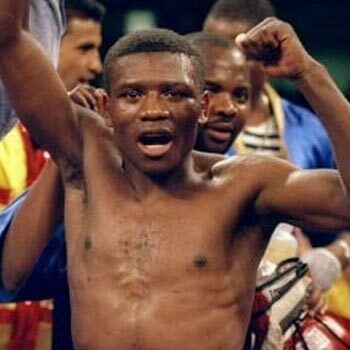 CAPE TOWN – South Africa’s WBO bantamweight boxing champion Zolani Tete says winning the World Boxing Super Bantam Series (WBSS) will mean a lot to him and the boxing fraternity in South Africa. Tete, on April 27, will fight Filipino legend Nonito Donaire in the semi-finals of the WBSS in the USA. Late last year the Tete teamed up with Floyd Mayweather Sr. in preparation for the tournament. “The preparations have been going well – we’ve been training so hard in ensuring that when the time comes I’m ready,” said Tete. The winner will take on the victor between Japanese IBF holder Naoya Inoue and Puerto Rico’s WBA titlist Emmanuel Rodriguez‚ who will fight in Glasgow‚ Scotland‚ on 18 May.